"Natsuki Takaya" is a pen name. Her real name is unknown. Takaya is left-handed and had wanted to be a manga artist since first grade, when her sister started drawing. She made her professional debut with "Born Free," published in the September 1st, 1992 issue of Hana to Yume Planet Zōkan magazine. Since then, her works have been regularly published in Hana to Yume magazine. 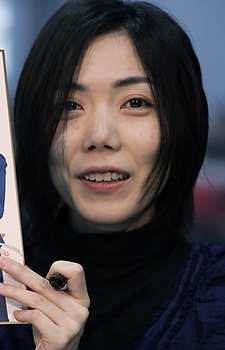 She is best known for her hit series, Fruits Basket, which won the Kodansha Manga Award for Best Shōjo Manga in 2001. Takaya's works are all spectacular, really getting to the core of what makes us human. Furuba (the manga) is a masterpiece and deserves a proper anime remake, and this time it has to be a complete adaptation.